Love your sofa again! This large, crescent-styled sofa has deep seat cushions featuring individually-pocketed coils for maximum support and comfort, bagged and baffled seat backs that prevent the frame from touching the fabric thus ensuring maximum longevity and a nice, lasting look, and the accent pillows are included at no extra charge! Our expert and friendly deliverymen could be at your home with this – or any of our other sofas, loveseats, chairs, and more – TODAY with our legendary FREE same-day delivery, and we’ll haul you old, unwanted stuff away FREE, too! 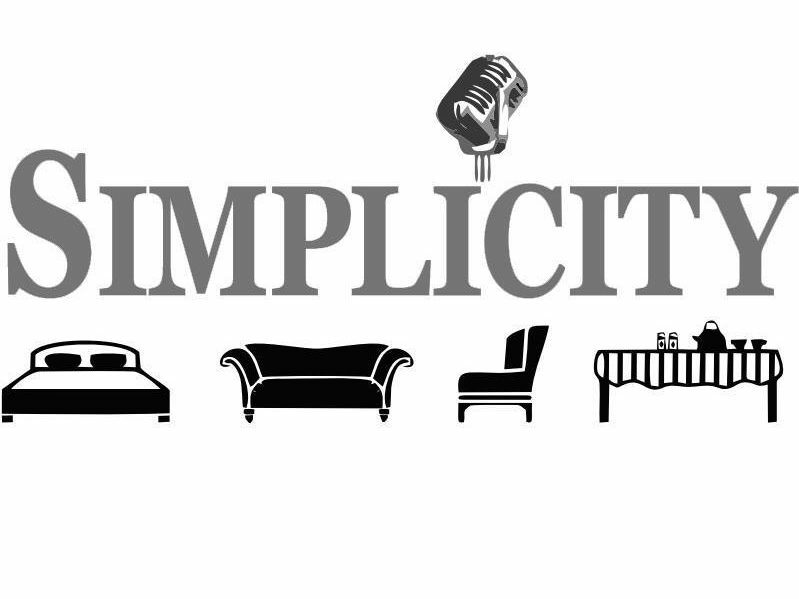 And with 12-months FREE financing available upon approval, everything is a win-win at Simplicity! Next FREE Reasons to Buy at Simplicity!